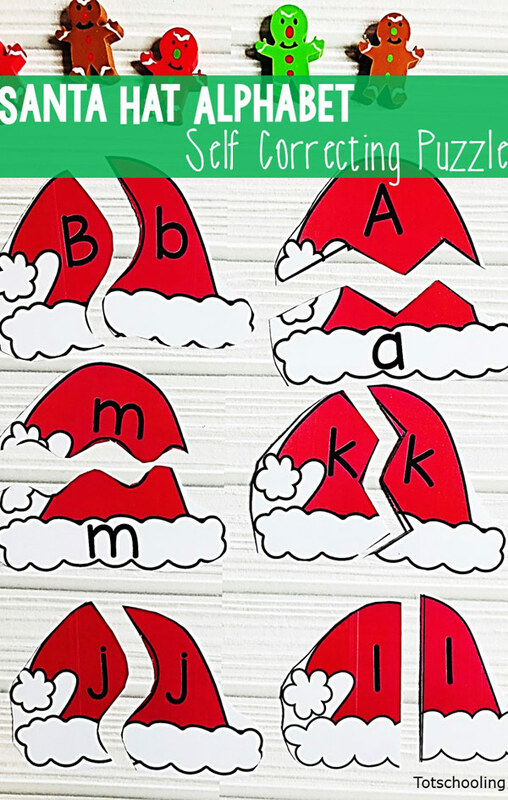 Preschool and kindergarten kids will love these Santa themed self-correcting alphabet puzzles! 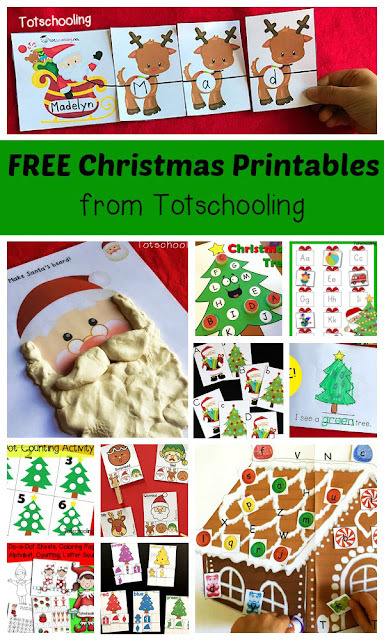 Looking for a fun way to reinforce alphabet lower and uppercase matching skills? 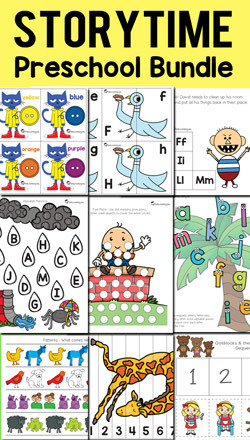 These puzzle cards will have kids identifying the letters and finding their identical match or lower to uppercase match. The puzzles are self-correcting, meaning that the kids will know if their match is correct right away, perfect for independent practice centers. There are three versions of these puzzles; upper to uppercase match, lower to lowercase match and upper to lowercase match. Print any set you wish according to the needs of your group of students. Cut out the puzzles and make sure each set is separated for easy play. 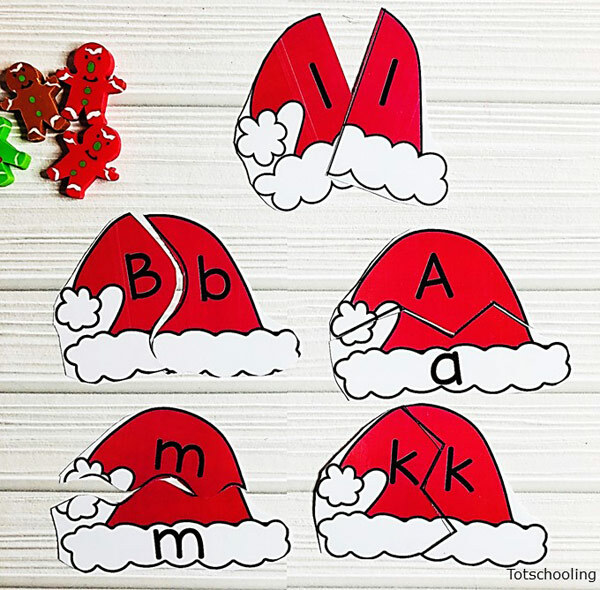 Use these puzzles to help kids develop letter identification skills and strengthen their letter knowledge. Kids need to master their letter sounds and identification as it is a critical component to prepare them for reading. Introduce the puzzle cards and show the kids that these cards are self-correcting, meaning if the cards don’t link easily this means the match is incorrect. You could possibly have your pre-schoolers work on identical letter to letter matching skills and the kindergarteners to work on upper to lowercase matching skills. A great way to work on these puzzles is to create a competition where the kids have to find and match a certain number of puzzle cards to win the game. This game can also be played as a group, It will be even more enjoyable to have the competition game played between groups. If it’s a group of kids working on a set of puzzles, you can either choose a number of letters to work on or the whole set.